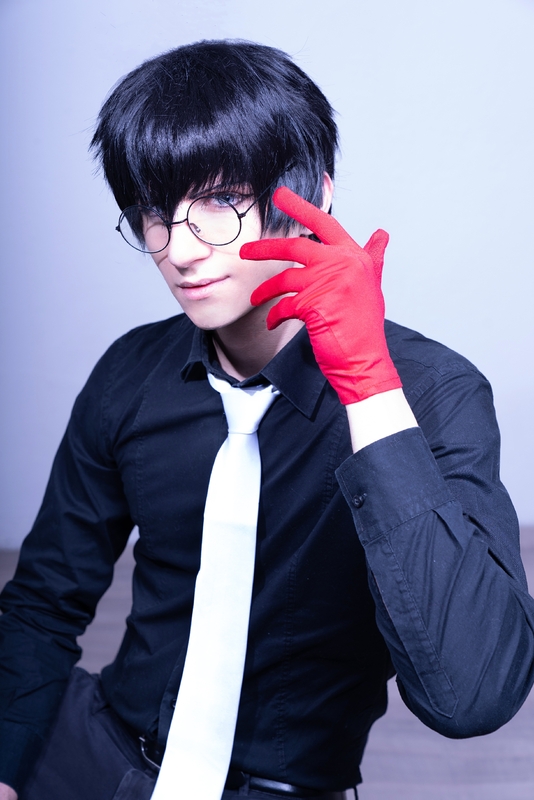 Features: This cosplay wig is based on the main character Joker in the game Persona 5. Just like character from the game, same color, same style, it is the perfect wig for you to do cosplay. 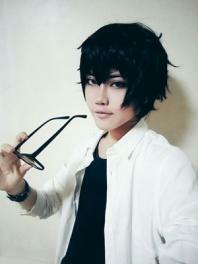 You can also wear it in your daily life as men fashion wigs. 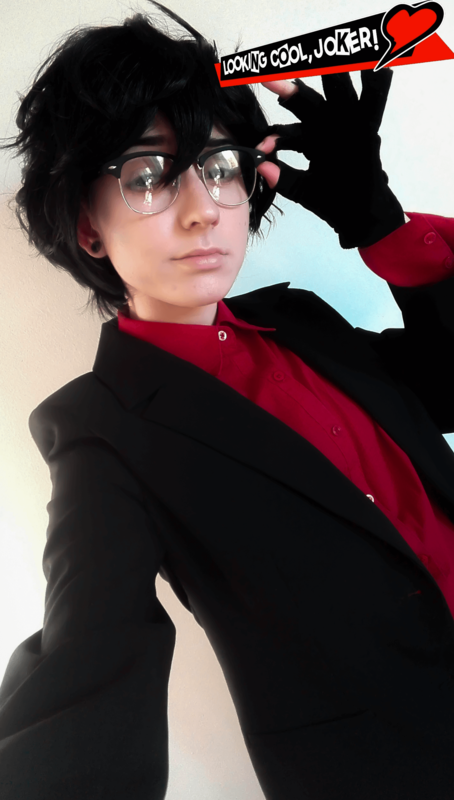 The wig is great quality, and came on time. I just love it. 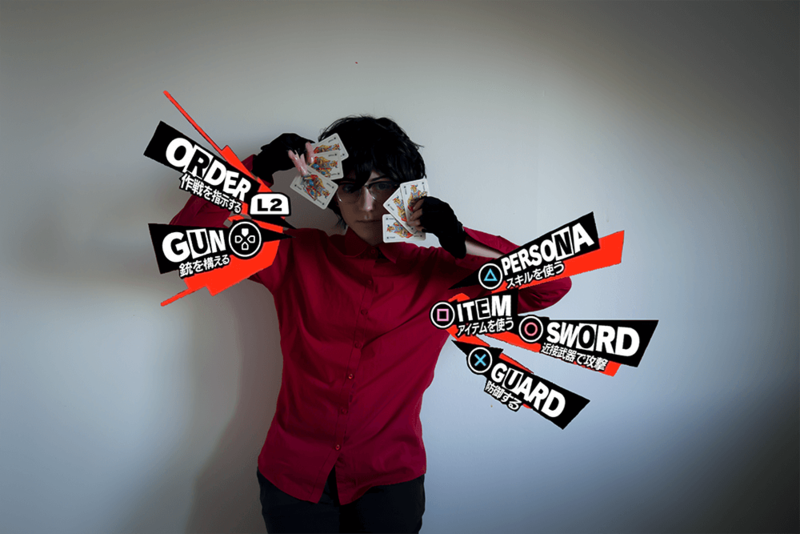 Does justice for my Joker cosplay. I'll definitely be buying from this website again.